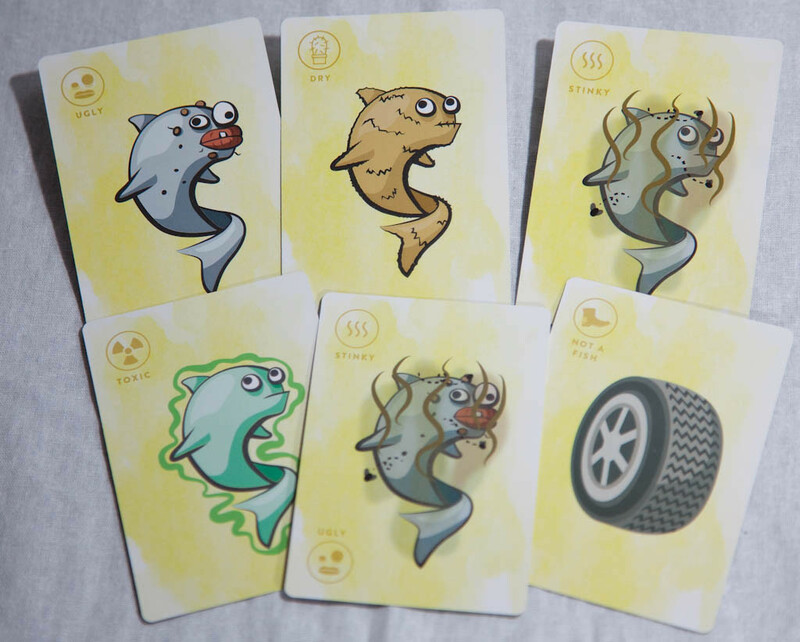 We talk with Water Bear Games about Discount Salmon. 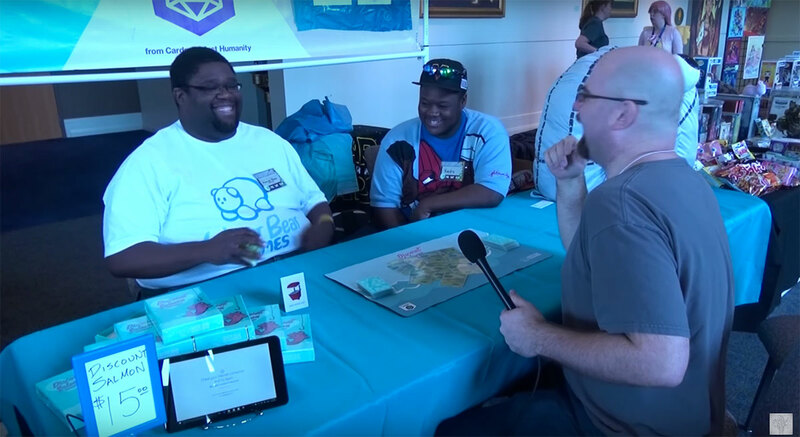 We talk to Marcus Ross, winner of season 1 of Tabletop Deathmatch, and designer of Discount Salmon. 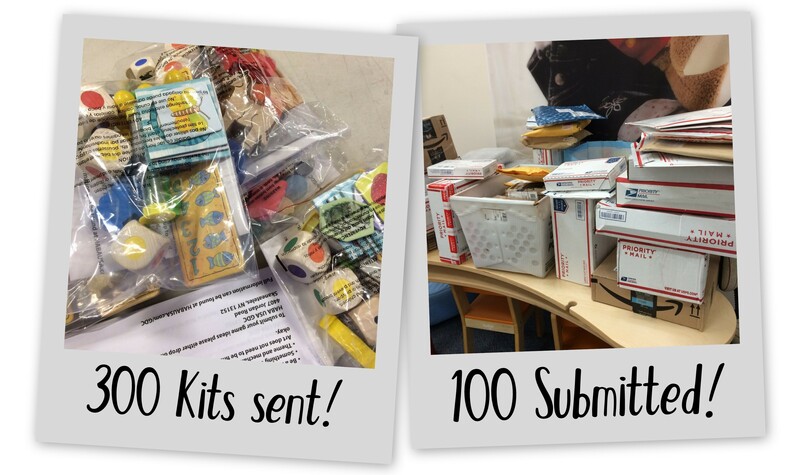 Marcus tells us about building his small game design studio and how to pitch effectively. Sometimes the only thing I want in life is a fun game I can play with my kids. It’s relatively easy for me to find something that I enjoy—I love tabletop, mobile games, RPGs, puzzle platformers, card games, and pretty much anything else that moves. But my flavor of game is decidedly not kid-friendly. 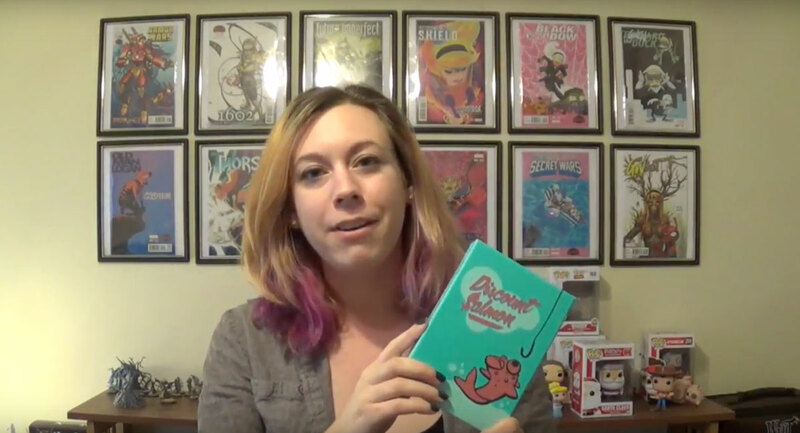 In episode 28, I check out a cool dexterity game that fits the whole family called Discount Salmon by Water Bear Games.